PRP Plasmolifting offers customers access to high quality PRP kits that can be used at any stage of the plasmolifting therapy. 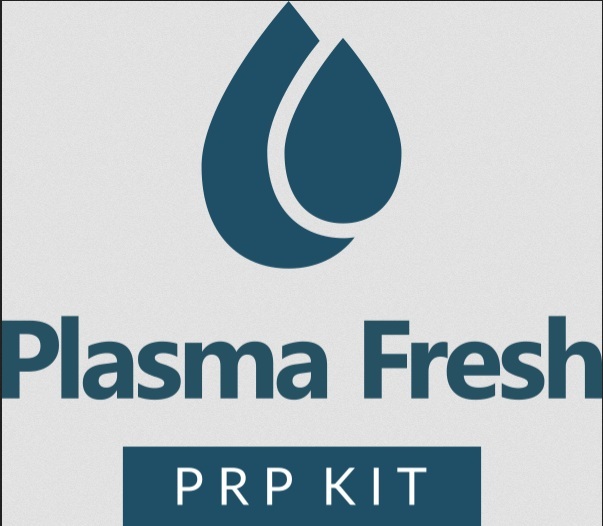 We offer you the Plasma Fresh - a leading brand in the area of platelet rich extraction and purification kits. Plasma Fresh strikes the perfect balance of quality and price, is made of top grade materials and is simple to operate. With our PRP kits doctors can easily perform highly effective plasmolifting therapy for a vast array of procedures, ranging from medical to purely cosmetic. Platelet-rich plasma can help with anything from skin rejuvenation to dealing with hair loss or more serious issues injuries and muscle pain. Get PRP kits with special discounts for volume purchases and with global shipping.